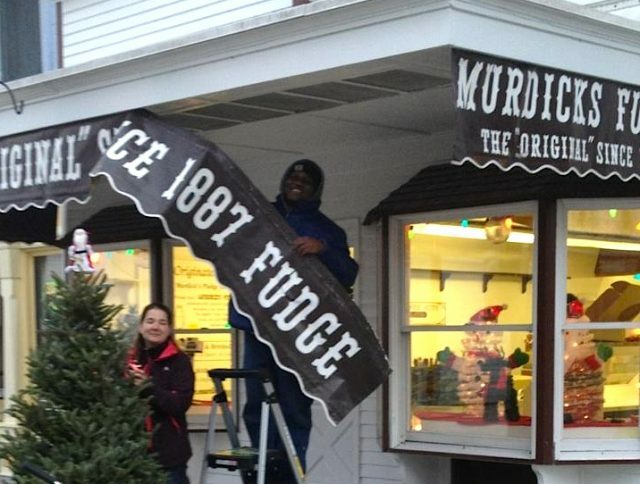 Original Murdick’s Fudge featured in Food Network Magazine Holiday Issue! 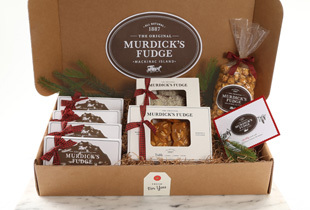 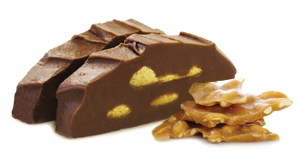 … [Read more...] about Original Murdick’s Fudge featured in Food Network Magazine Holiday Issue! 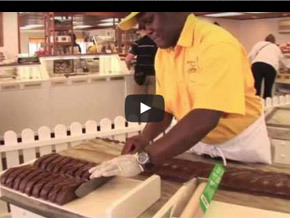 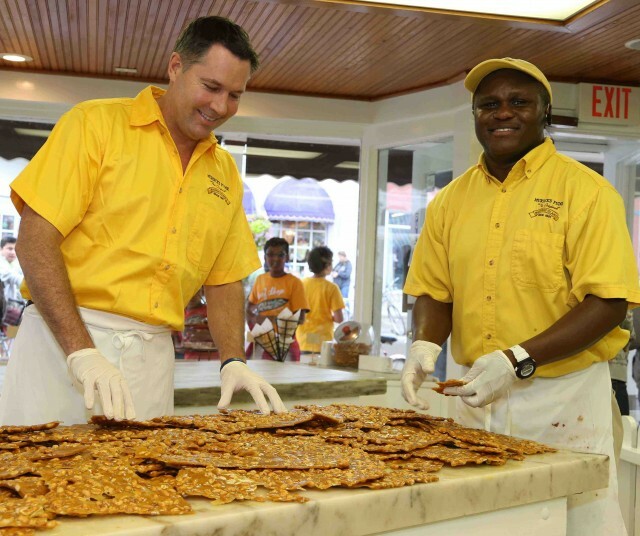 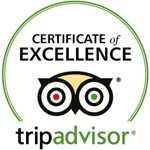 Sign up for our Original Murdick's Fudge Blog. 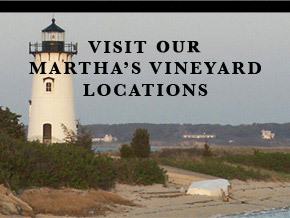 … [Read more...] about Join Our Blog Mailing List!